Are you interested in getting a California Real Estate license ? I’m sure you would agree that some of us learn better on our own, while others in group settings. Some prefer online videos vs. live question and answers. Whichever you prefer there’s a real estate course that best fits your learning ability. Decide what you prefer. Go online and find the appropriate class that best matches your schedule. In the last ten years, real estate has used technology to help agents get their real estate license. Many real estate training schools have adopted specific systems to help you get your real estate license at your pace, whether it’s online, evenings or even weekends. So your first step is to decide which best fits your schedule. Once you decide on how you want to get your real estate license, the next step is to find a real estate school. Some of the common ways to find a real estate school is going on google and using the following search keywords “how to become a real estate agent,” “real estate school.” After you search, you will get several options in real estate schools. Choose the best one that fits you. 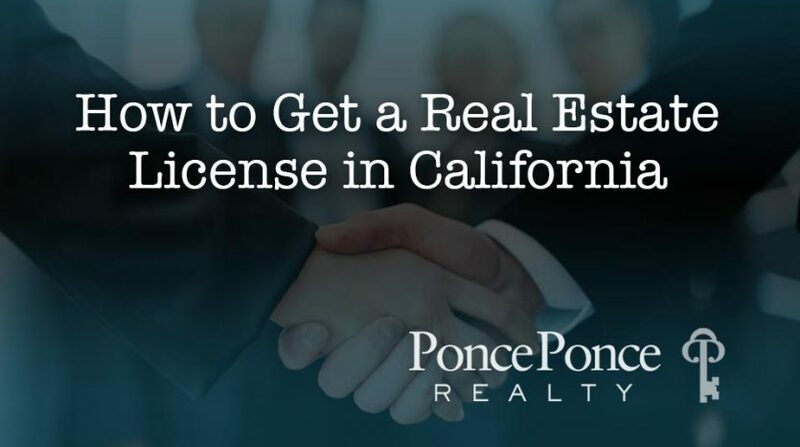 Now that you have chosen a school to attend, you will have to meet the following requirements to get a real estate license. You will have to complete three required courses. Real estate principles, Real Estate practice and the 3rd is an elective course which you can choose from the following courses as your 3rd course. The classes can range from $116 to $500 depending on the real estate training school you want. Each course will usually have a series of quizzes that will prepare you for the course exam at the end of the book. You can take the one-course exam every 18 days. So in less than two months, you can complete all three required courses that enable you to take the real estate state exam. You have one full year to complete all three classes. On every course exam, you must score 60% or better to pass. Once you pass all three courses, you receive your three certificates of completion. Now you can apply to take the California real estate exam for a salesperson. So now you that you have all 3-course certificates you qualify to take the state exam. So there’s a couple of ways to go about this. If you want to get your license fast, you apply for both the state exam and the salesperson application at the same time, or you can take the state exam and then apply for the real estate license after. Whichever way you decide to go with you will have to pay $60 for the salesperson exam, $245 for the real estate salesperson license application, and your live scan from the department of justice (prices vary). The processing of your exam and application takes anywhere from 6-8 weeks. So applying for one at a time can double the wait time. Just a tip make sure you double check what you are mailing because it can delay things if it’s not correctly filled out or if your payment can’t get processed. Payment wise we prefer a money order, so there are no delays in payment. So now that you have sent your application in let’s get you prepared for the state exam. There are many companies out there that can help you pass the real estate exam. Some do webinars, live crash course, or an online prep course. Some offer you a guarantee that you can keep attending until you pass your exam. I’ll share some favorite companies that some of the agents have used in our company to pass the exam. I don’t work for any of them and have no ownership in them. Final tips you should remember when getting your real estate license. Do not over think the real estate courses. Worry about passing the real estate exam and don’t worry if you do not know everything. The courses will not prepare you for the real estate exam neither. They will help a bit, but the state exam prep courses will prepare you. Take it one step at a time. Study the keywords and make sure you score at least 85% on your category exams and maybe even take several master exam that can help prepare for the exam. When you fill out your application get the second pair of eyes, so you minimize the mistakes on the forms. Don’t worry about not having time to study for the state exam if you apply today. From the day you mail the application, you will have at least 6-8 weeks before you have a date for the exam and you can reschedule it if you have to. Last but not least, getting your real estate license is the first step to starting the career and understand that the real estate courses and state exam prep will not prepare you for the real world of real estate sales. 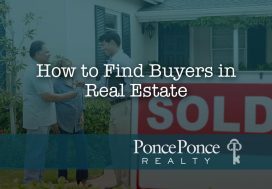 Find the right real estate company to work for that’s who will help you become a success as a realtor. 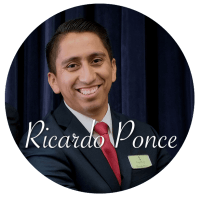 Ricardo Ponce is managing partner and Broker at Ponce & Ponce Realty, a real estate sales company that helps new and experienced real estate sales professionals increase their sales and marketing skills to provide a higher level of service to families buying and selling homes. 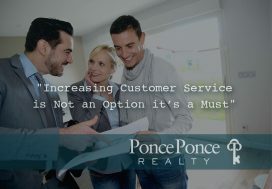 Creating business plans for professionals to reach more customers in the competitive real estate environment. If you are interested in becoming a real estate agent, contact us. We can answer any questions regarding how to become a real estate agent, including, real estate agent salary, the process of becoming a real estate agent, and more. If you are already a real estate agent, and would like to join our team, contact us today, we would love to add you to our growing list of the best real estate agents in California.  Simply fill out the form below, and we will contact you right away!